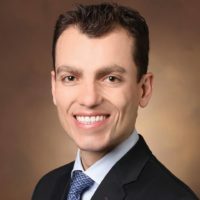 I have known Dr. Salameh since medical school. We trained together and have worked closely both in and outside the operating room. 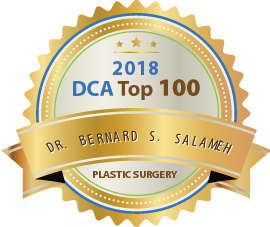 Dr. Salameh is a meticulous, passionate, and dedicated surgeon. 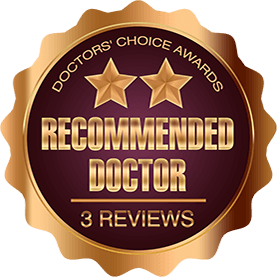 He always strives to obtained the best result for his patients. 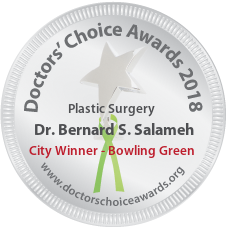 Dr. Bernard is an Excellent plastic surgeon!! Highly recommend him.